The Orlando Weekly recently published an article about a group of DREAM Act protesters conducting hunger strike outside Senator Marco Rubio’s office. 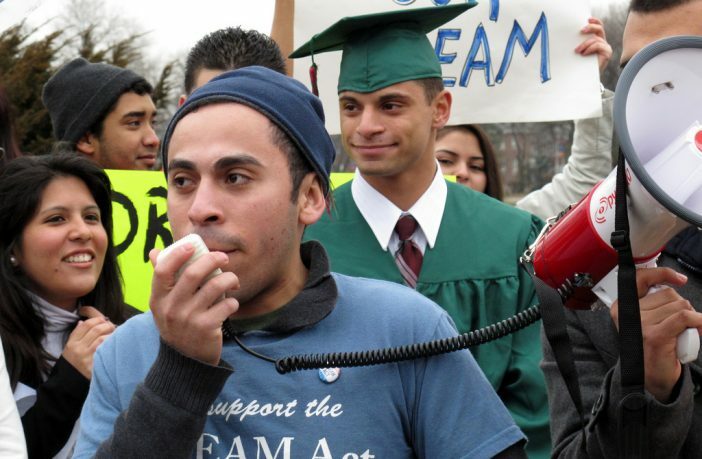 They want the Development, Relief, and Education for Alien Minors Act (DREAM Act) revived and passed, without any enforcement provisions attached. But that’s not the interesting part of the story. When they finish their DREAM Act protest, they plan to set up camp outside U.S. Representative Stephanie Murphy’s office to protest Kate’s Law. As you may recall, Kate’s Law is the bill named after Katherine Steinle, the young San Francisco woman killed by five-times-deported illegal alien Juan Ines Garcia Zarate. If passed, it would increase the sentences for criminal re-entry by a deported foreigner. Immigration laws don’t indirectly target “undocumented people.” They directly target those who are here in violation of the law. That’s why we call them illegal aliens. And those laws do in fact set a different standard. But that standard isn’t different because illegal aliens are from a foreign It’s different because they’re in our country without any legal right to be here. Ms. Sanchez’ observations don’t seem to make sense. 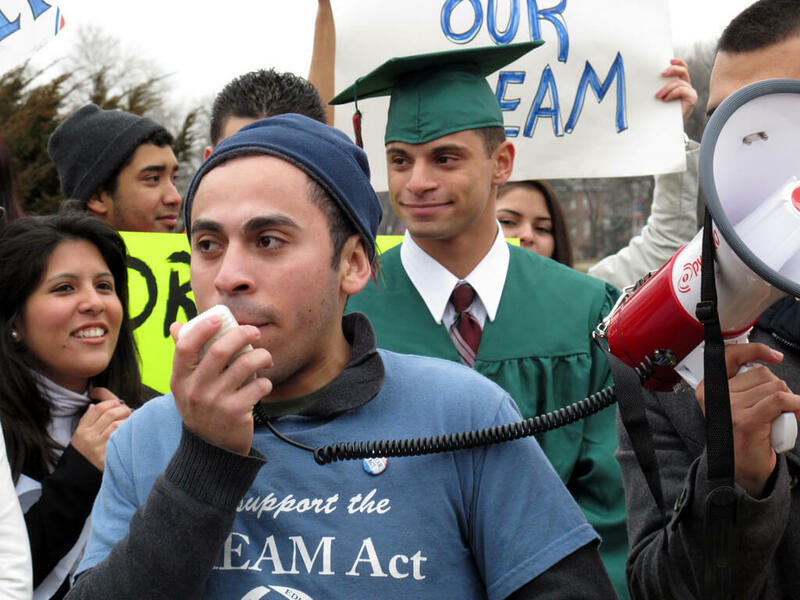 Unless you know what the pro-illegal alien lobby is really after – a borderless world. And yet another amnesty for illegal aliens is only the first step in undermining the government’s already tenuous hold on our borders. Previous ArticleICE Nets More than 150 Criminal Aliens in Recent Enforcement Operations Across U.S.
President Trump is in charge of immigration not the courts. He is tasked with the protection of our ancient landmarks, history and sovereignty as a nation. He needs to now take that further and ask those here illegally to leave. It’s the law. Including 1952 mccarran act. A nation without borders or sovereignty and laws is no nation. Period. They are illegal by the law. An need round up an deported. They have no no rights. These dreaminals make me sick. They come in and steal the American life, steal jobs, get on welfare, raise costs at our schools and lower school performance, raise rents, and make the country over-crowded. In CA, which is an illegals swamp and hellhole, there are a ton of illegals, and normal Americans are in second place after the illegals and the H-1B/L-1/J-1./B-1. It’s disgusting. Call 1-866-DHS-2-ICE. Turn them in. Get them deported. There better not be an amnesty for illegals. They need to eliminate chain migration, birthright citizenship (anchor babies), visa lottery and enforce the immigration laws. Any government rep that gives these illegals amnesty without eliminating the above mention issues is just setting this country up for more and more welfare illegals to come in,. I agree. Enough is enough more and more come in and we end up supporting them. Out tax dollars need tone better spent. Our families came here legally and worked, no handouts were requested. These people are so ridiculous they are beyond any semblance of sanity!! They need to leave our country, immediately. The longer you allow an unwanted “guest” to stay….the longer he/she thinks they have the “right” to stay in your home! Load em’ up, ship em’ out!! Call ICE and report illegal aliens causing discord…..the law should take care of the rest.